Hey Bookworms! Look Who I Found?! My (Faux) Interview with Robert Frost! 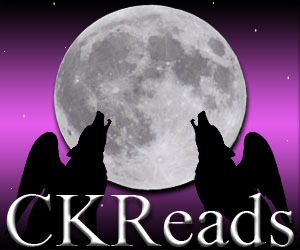 Hey bookworms! It’s day 25 and I will be relieved when these posts are over… It was fun at first, but now it’s making me feel a bit worn out. I will definitely go back to posting 3-4 times a week after this. So this one required some thinking with my once again horrible memory. Anywho let’s get started! 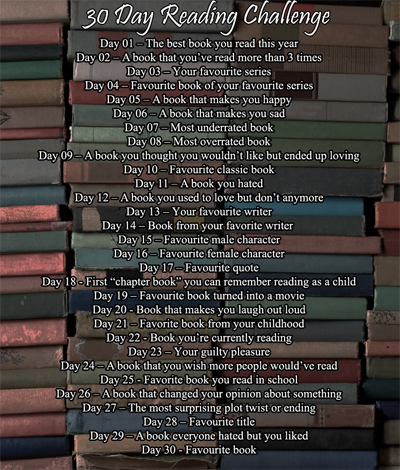 Now this one was hard to think of because I had already listed my favorite as my favorite classic on Day 10. I of course had to think of a runner-up. Thinking back on all the books I’ve read as an undergrad has been hard because not all of them have been books, so I remembered the one I have read not to long ago. Honestly this was my first look into Dickens and I adored it. It lit a curiosity to read more by him as soon as I am able! This story when first published was serialized and therefore very episodic. It very much reminded me of a soap opera and was very fun to read! I wanted to read what happened next. You invest in the character and see the bad guy get what they deserve. It is a very good description of the haves and have nots. If you are curious about Dickens I definitely recommend this one as your first because the characters are fun and very easy to picture. It may ignite a love for classics that you never knew you had! Well that is all for now bookworms. I am gonna go and find a book to curl-up with as I contemplate tomorrow’s post. What is your favorite classic? Have you picked up Dickens or this book yet? 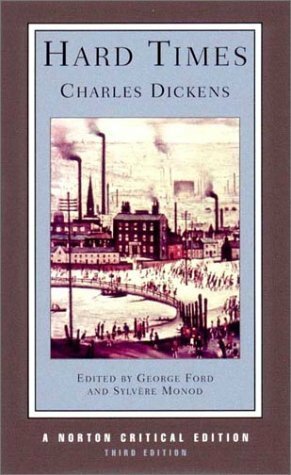 What Dickens’ novel should I grab next? Feel free to let me know your thoughts in the comments and happy reading! Hey Bookworms! I thought I would get Day 9 up a bit earlier to make up for the last 2 days of late posts. Anywho today’s post is another one that made me think because the only time I pick up books I wouldn’t normally is for school. That being said I had to remember the classes I’ve taken and the books I’ve read. After thinking quite a bit I finally remembered one I really liked! I read this in my American Lit class and it was one of my most dreaded classes because American Literature bores me! It wasn’t until I decided to write an essay on this book. I found a liking for it. I love doing close readings and finding symbolism of books. 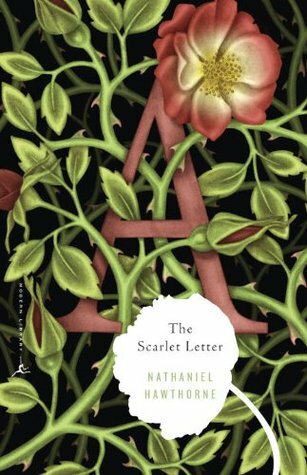 The symbolism of the color red and how even in the time this book was written it acknowledges how aware children truly are. Pearl is aware of what she is to her mother a reminder of her sin and often does things that could be considered as acting out to get attention. I know most find this book boring, but the English major in me loves looking at books in different ways and finding unexpected symbolism. Sometimes when you shut-out the popular opinion and look at a book on your own it can surprise you! Now I didn’t LOVE this book, but I did really like it! Well I’m done for this post bookworms! Have you had a book on a syllabus you dreaded, but ended up liking? Let me know down below! Happy Reading!